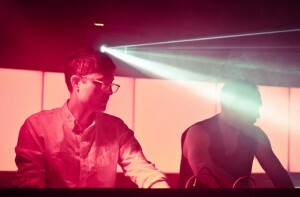 The dynamic duo Jonsson / Alter (Kontra Musik) recently played at a Red Bull powered night at Culture Box in Copenhagen. The whole set was recorded and is now available for your listening pleasure at RBMAR. Also, the Kontra Musik label boss Ulf Eriksson brings a live recored mix set with personal favorites and well picked gems from the label. This entry was posted in Featured, News and tagged culture box, Jonsson / Alter, Kontra Musik, rbma, red bull, ulf eriksson. Bookmark the permalink.